All Blacks star lock Brodie Retallick and his wife Niki have welcomed a new baby girl – exactly a year after the tragic loss of their baby boy. According to the NZ Herald website, coach Steve Hansen confirmed the couple had a new baby in a press conference following New Zealand’s last-gasp Rugby Championship victory over the Springboks at Loftus Versfeld on Saturday. 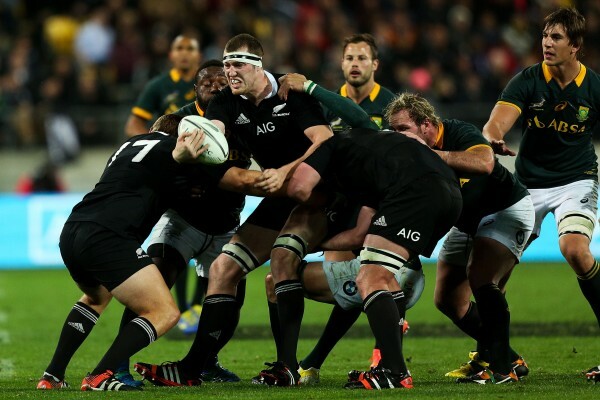 Retallick had four months off rugby after the premature loss in September last year of their baby boy. He returned to the field in January, telling media at the time the family was “going good under the circumstances”.